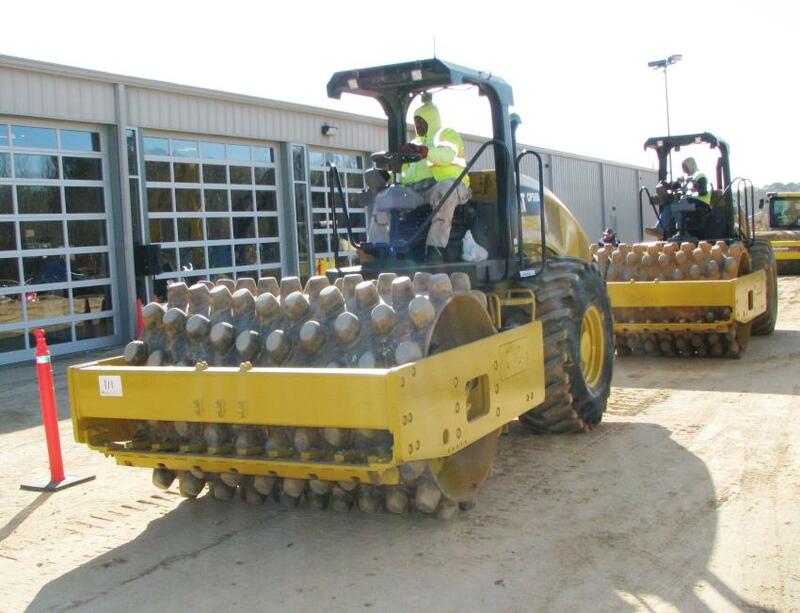 JM Wood Auction held a two-day auction at its headquarters facility in Montgomery, Ala., on Dec. 5 and 6. It was the company's final sale of 2018. 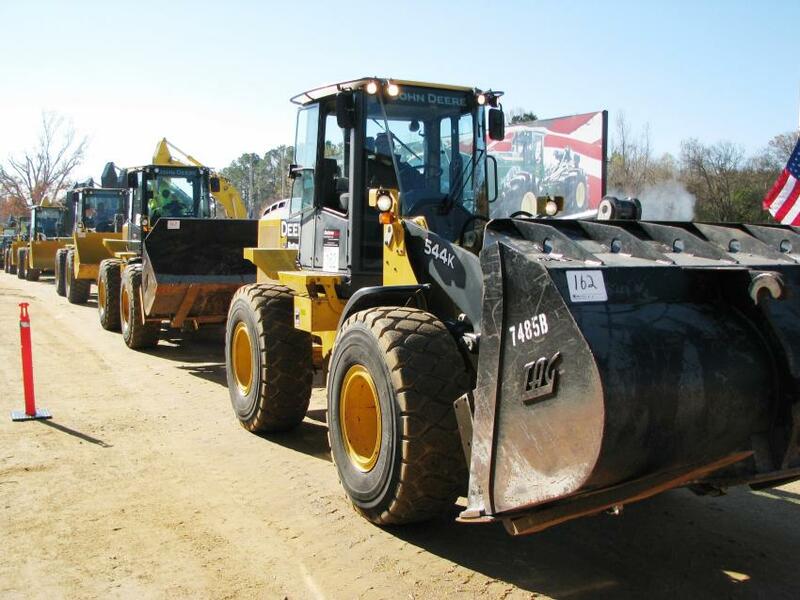 The auction, which featured equipment from Alabama Power Company, Flint Equipment, Alabama Counties/Cities and more than 250 other sources, generated $22 million in sales, including $4.3 million in online sales. 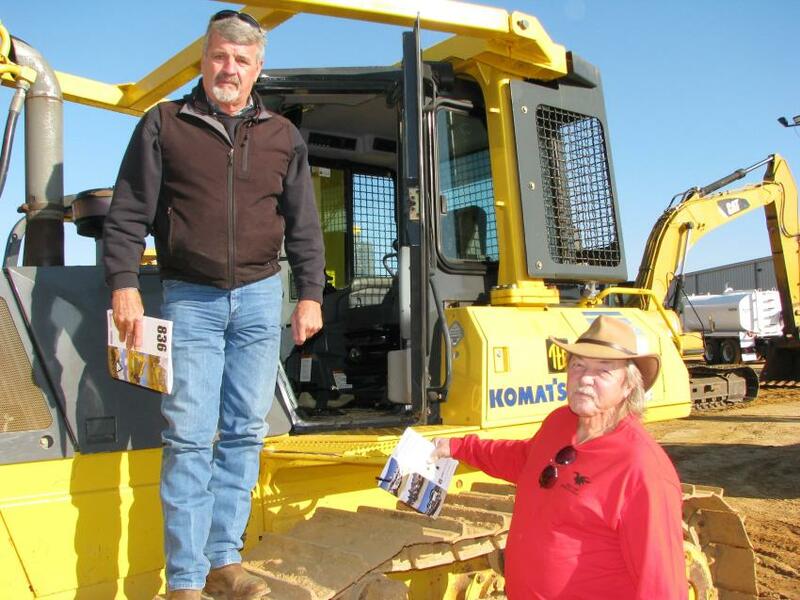 Six countries and 45 states were represented by registered bidders. 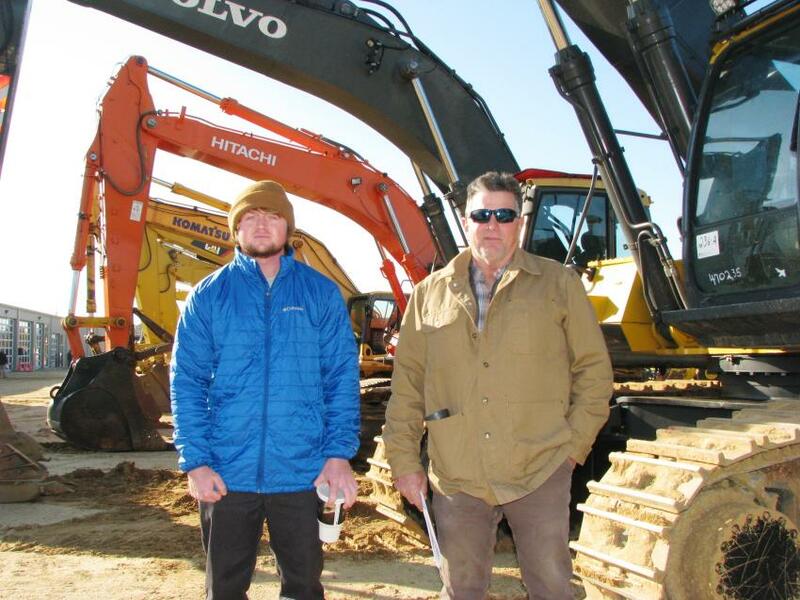 "For an end-of-the-year, December auction, this sale was extremely strong with regards to prices," said Bryant Wood, company president. 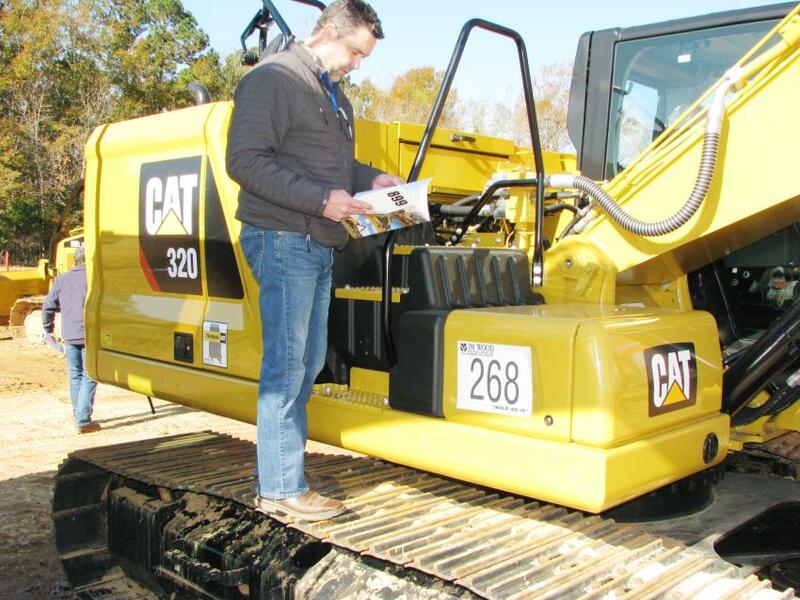 "Contractors from across the U.S. were bidding and spending money to update their fleet. You could feel the positive energy in the room." 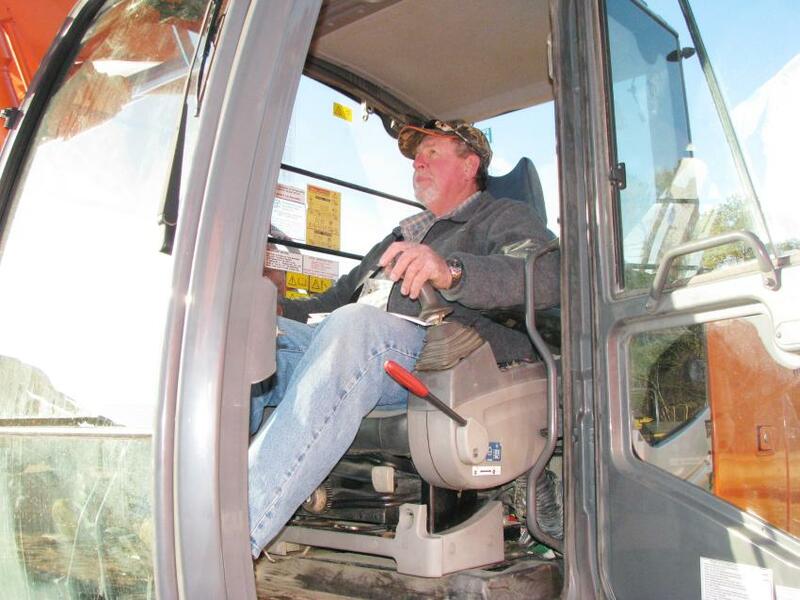 Next up is the 46th annual five-day March auction, which will feature more than 5,000 pieces of machinery and trucks. 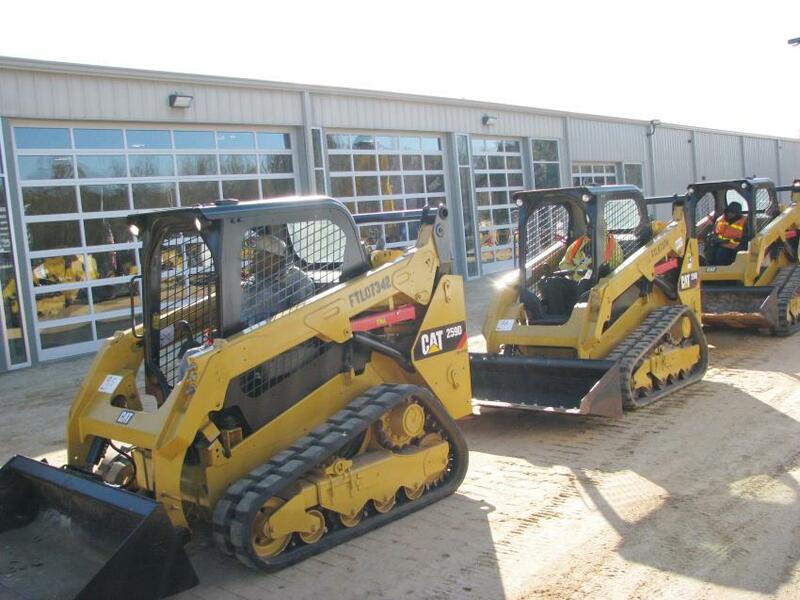 Bidding for this duo of low-hour Cat CP56B single-drum soil compactors made it right to six figures. 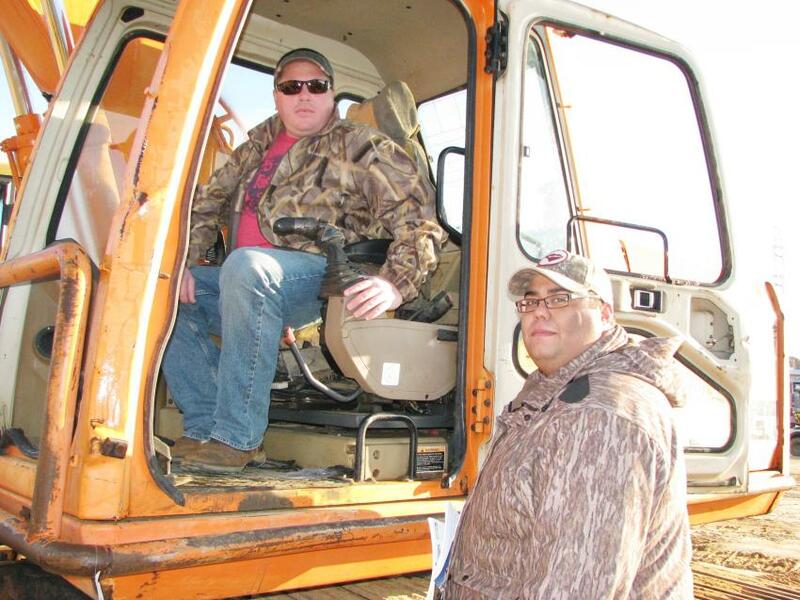 Talking about a Doosan 140LCV about to go on the auction block are Brian Adams (in cab) of Miller’s Land Clearing, Aiken, S.C., and Jeremy Doe of Doe’s Farm, also in Aiken. 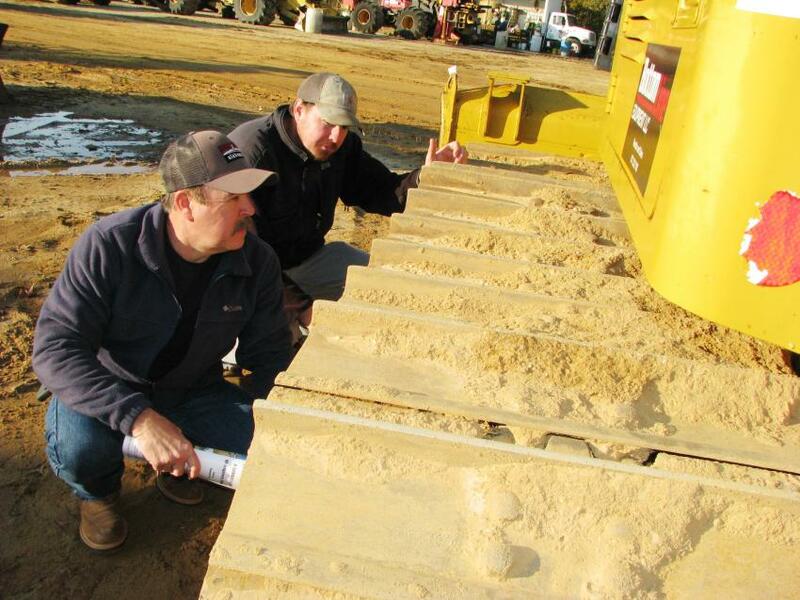 Inspecting the undercarriage of a Cat D5K2 LGP dozer are Jeffery Sellers (L) of Sellers Logging, Grove Hill, Ala., and Scott Henson of Henson Land & Timber, Thomasville, Ala.
Test-operating one of the four Hitachi ZAXIS 210 LCs in the sale is Steve Joyner of TLS Development Corp., Chipley, Fla. 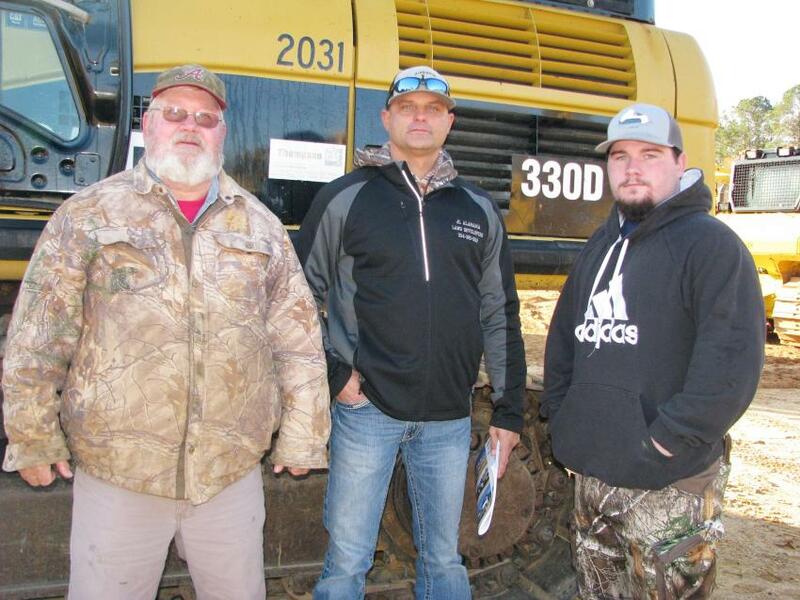 Developers at auction looking for some year-end deals (L-R) included Charlie Rives, Jason Little, and Trevor Johnson of JL Alabama Land Developers, Lowndesboro, Ala.
Wrapping up an inspection of a Komatsu D65EX dozer are Andy Ethridge (L) of Heard County Concrete, Franklin, Ga. and Donald Robinson of a properties company based in Roopville, Ga. 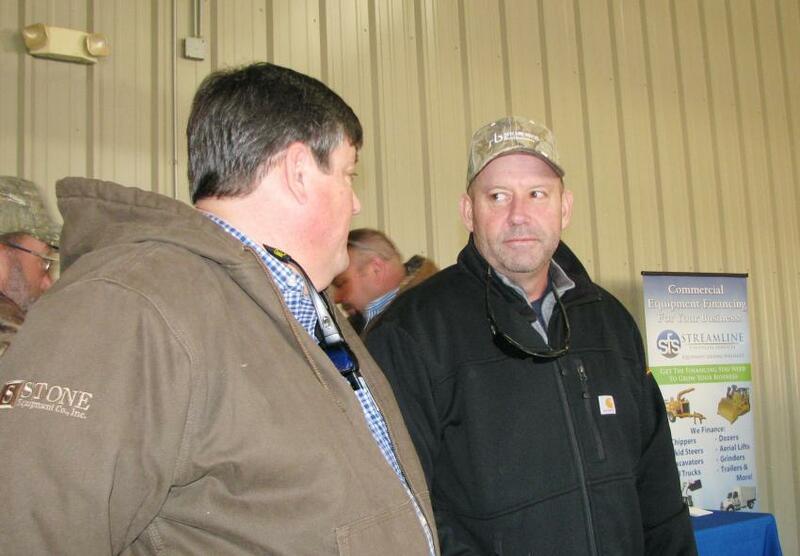 Deep in discussions of the machines going across the ramp are Doug Stone (L) of Stone Equipment Co. Inc., Montgomery, Ala., and Chuck Spooner of Central Atlanta Tractor, Austell, Ga.
Brian Burns of Puckett Machinery-Cat, Jackson, Miss., reads up on a real gem in the sale, a virtually brand-new 2018 Cat 320 with only 23 hours on the meter. Anyone who missed this sale will notice something different on the ramp. New doors between the ramp and the seating area for complete climate control were added since the last auction.